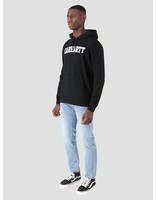 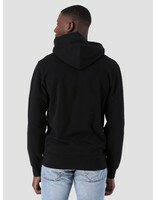 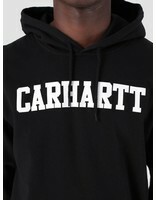 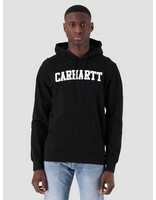 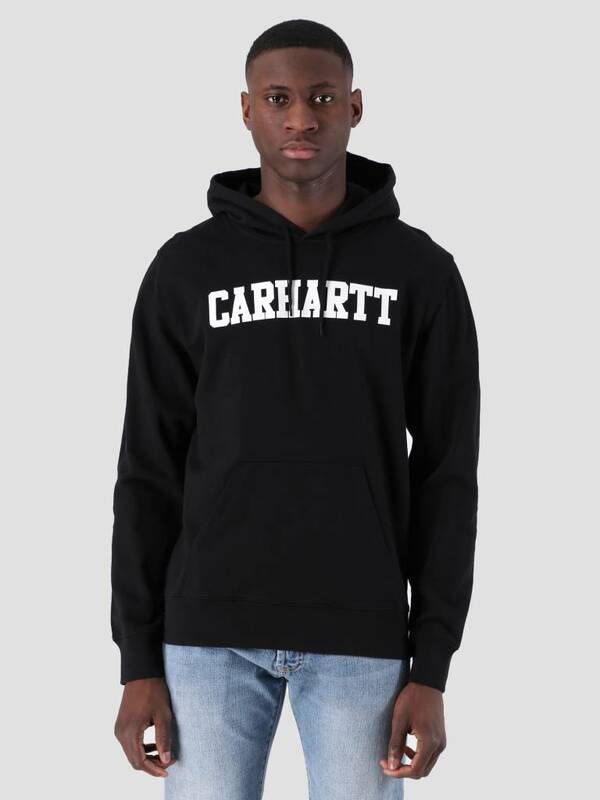 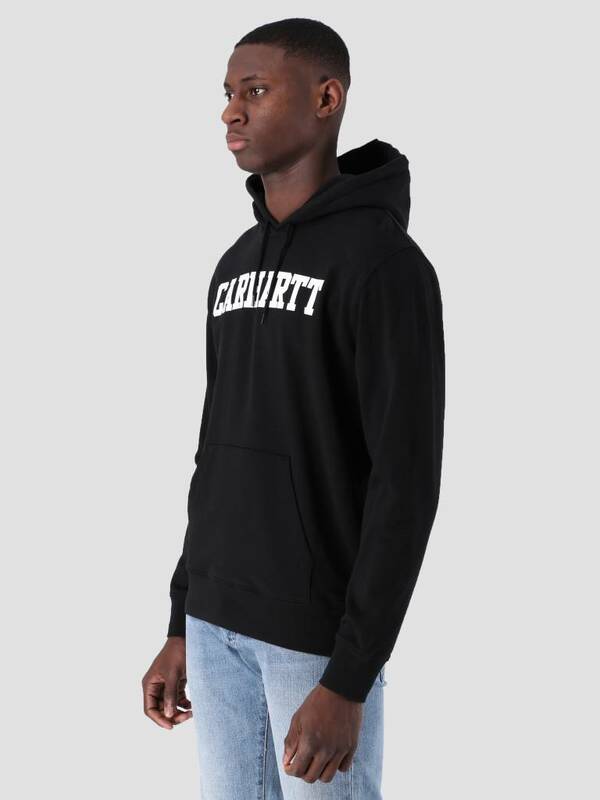 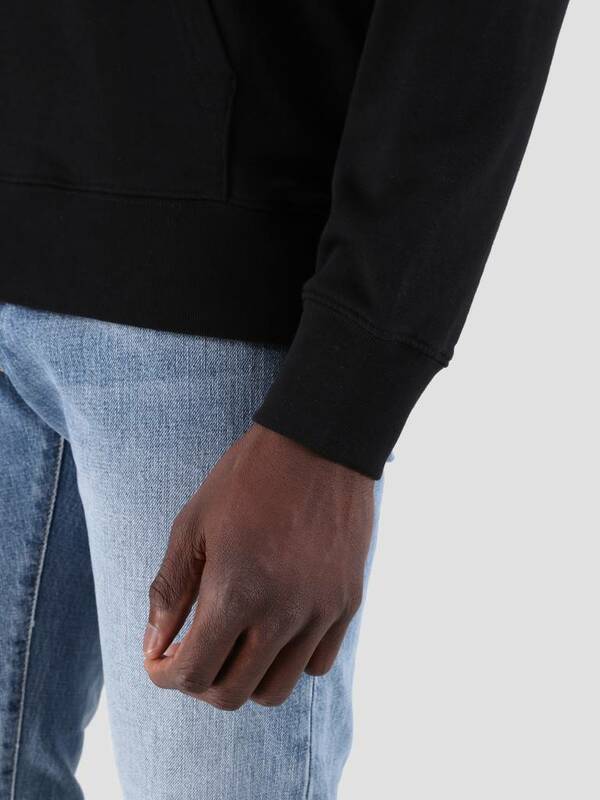 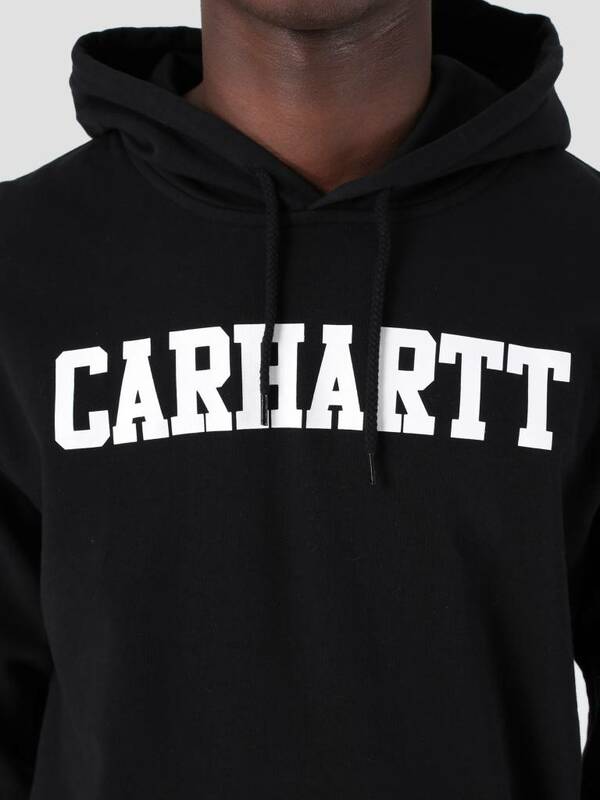 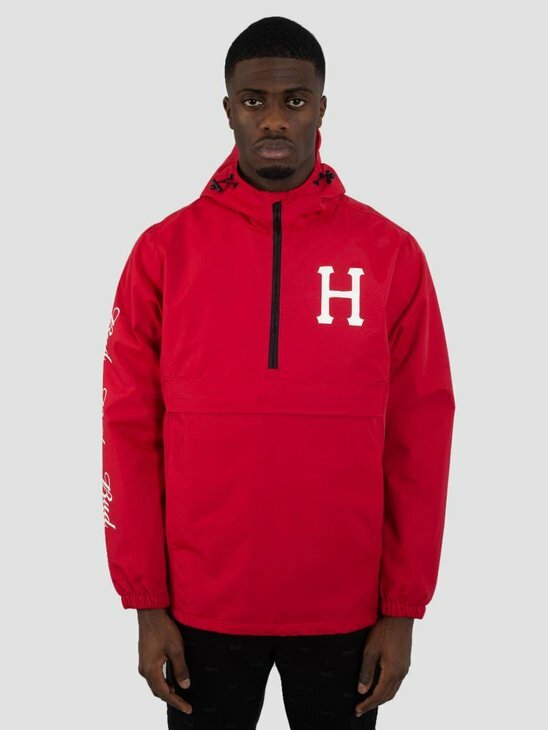 Carhartt WIP Hooded College Sweat in black. 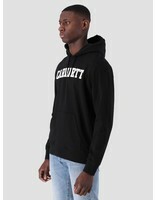 A casual cut for a modern look. 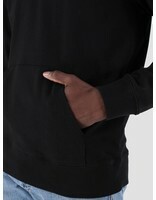 Very cosy and comfortable. 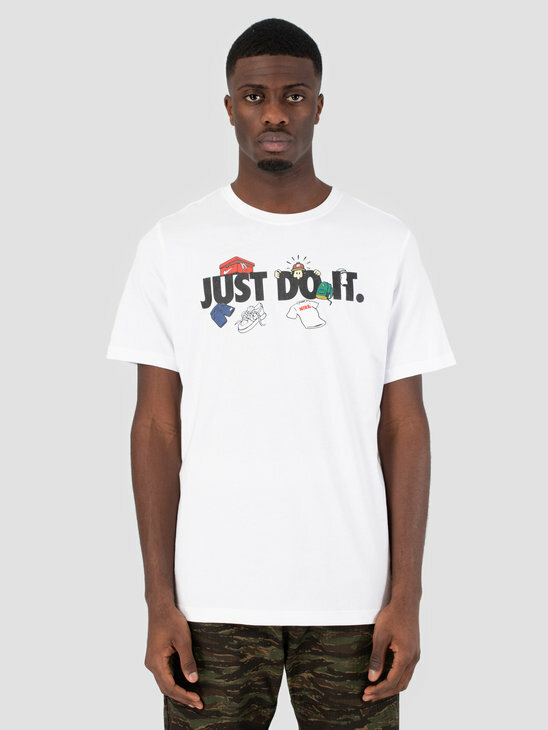 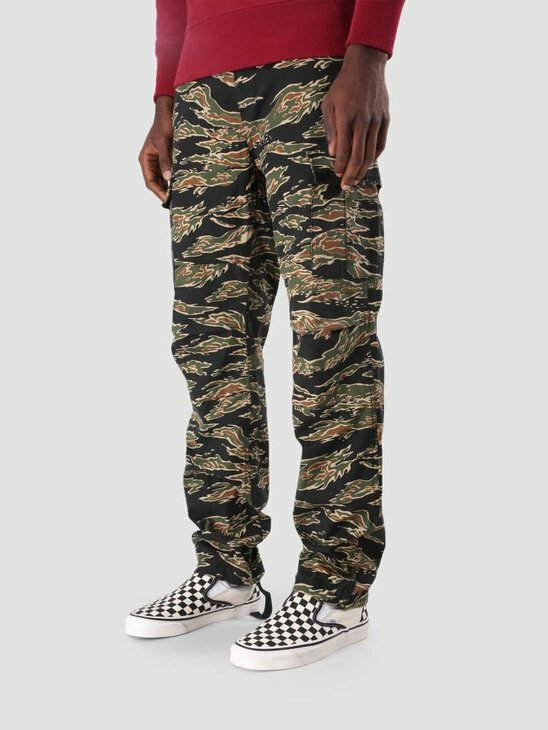 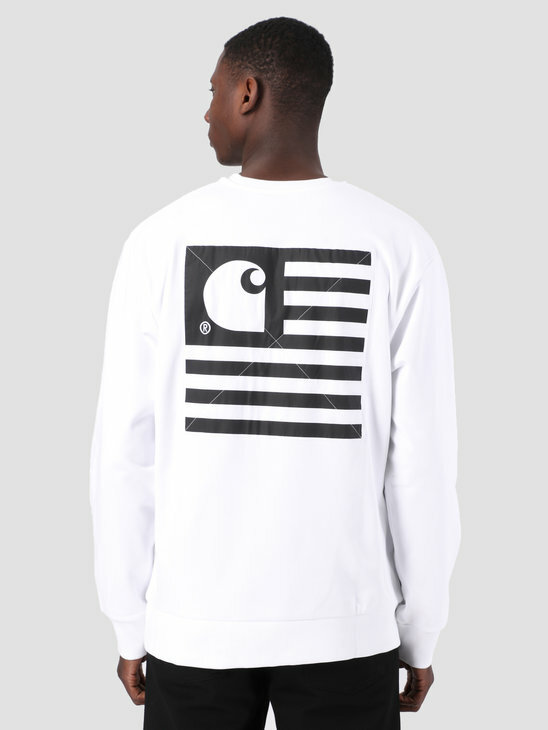 With bold graphic characters from Carhartt WIP. Lovely hoodie for the cold days. 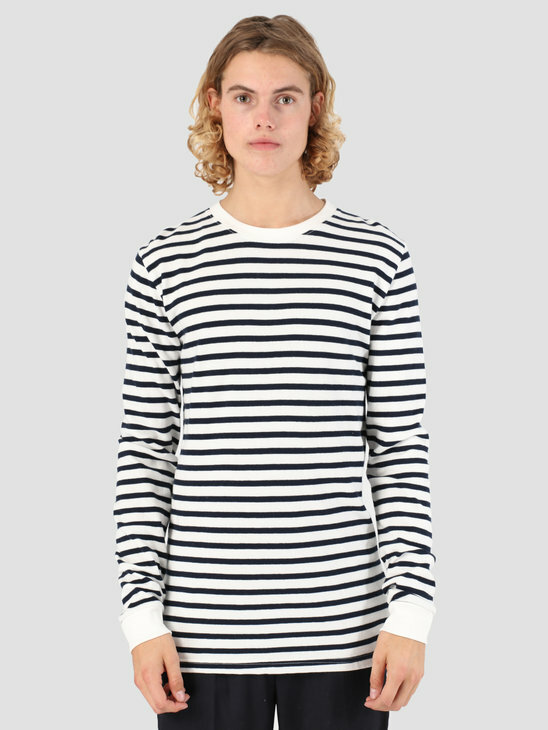 With ribbed cuffs and hem. 100% soft cotton.